A women's clothing boutique will close after 18 years, but the Al Corey Music Center building will gain a tenant. WATERVILLE — Two recent changes to the city’s constantly-evolving Main Street shopping district are happening nearly simultaneously, as Earth Bound, a women’s clothing boutique is closing, while a dog supply and self-grooming store recently opened in the old Al Corey’s Music building. Waterville Main Street Executive Director Jennifer Olsen said that while she’s sorry to see Earth Bound close, it opens up an opportunity for another motivated independent business owner to invest in Main Street, much as The Loyal Biscuit Co. did. “We’re actually looking at other existing business in downtowns around Maine that may expand, or existing businesses in the city that would want to expand or relocate,” Olsen said. She wouldn’t provide any detail about what those businesses in Waterville or from elsewhere would be, saying the conversation is in the early stages. 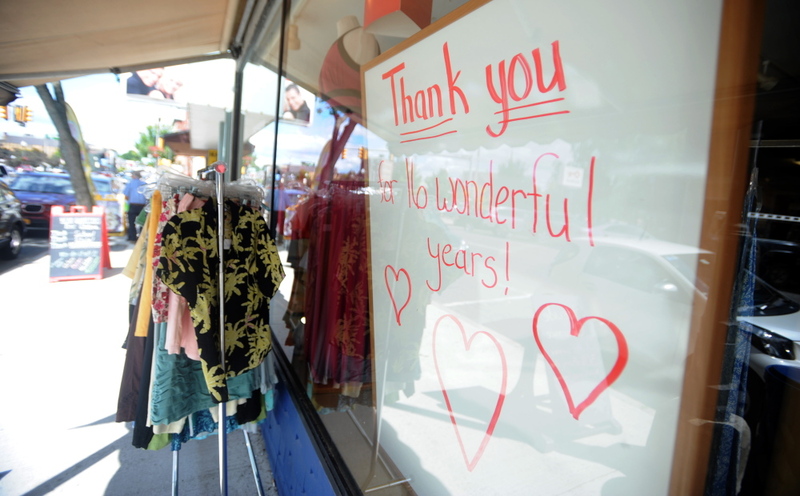 Jennifer Bergeron, owner of Earth Bound, which opened in 1998, said that the main reason for her closing was that it was time for a change after nearly 16 years of running locations in both Waterville and Hallowell. Bergeron said the Hallowell location will close at the end of the month, while the lease for the Waterville location expires at the end of October. 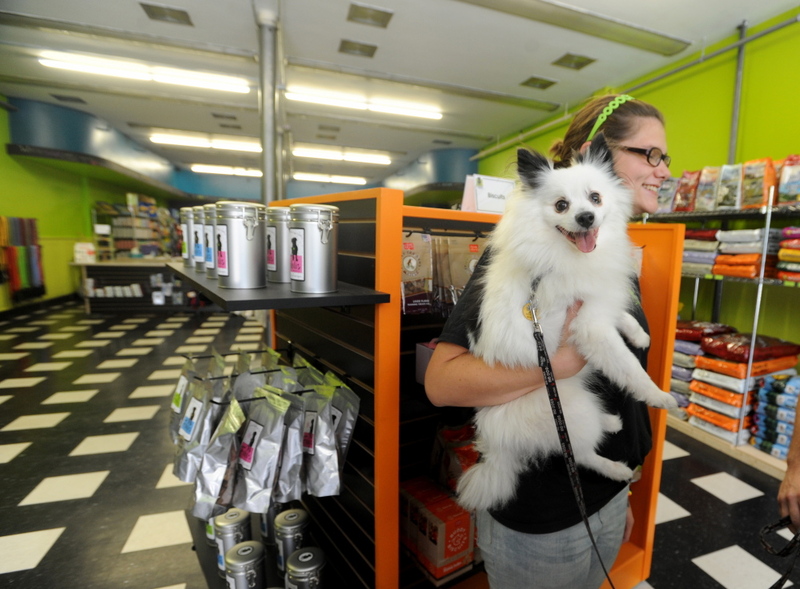 Bergeron isn’t sure whether she’ll close the store toward the end of September or at the end of her lease. Bergeron and Olsen have talked about working together to find another business owner to fill the space. Bergeron said she told Waterville Main Street that another clothing store could be successful there, but it would have to be different from her boutique concept to work in the long term. To fill the space, Olsen said she is in early conversations with stores with offices on main streets in other communities to see if there is any interest in expanding to the Waterville market, as Heidi Neal and her husband, Joel, did recently by opening a fourth location of Loyal Biscuit Co. 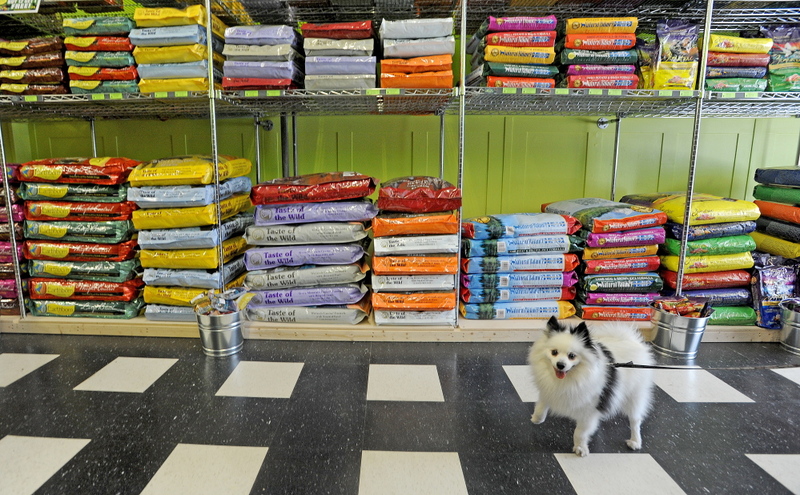 The Neals’ store sells nutritional dog food and supplies and offers self-service pet washing and grooming stations. “All of our stores are in Main Street communities,” Heidi Neal said, adding that the term “chain store” is not in her vernacular. “I don’t want to be a box store and cold and impersonal. Don’t call us a chain; that’s the worst word there is. That’s not what we are, nor what we want to be. We’re small; we’re independent. We’re focused on the community. 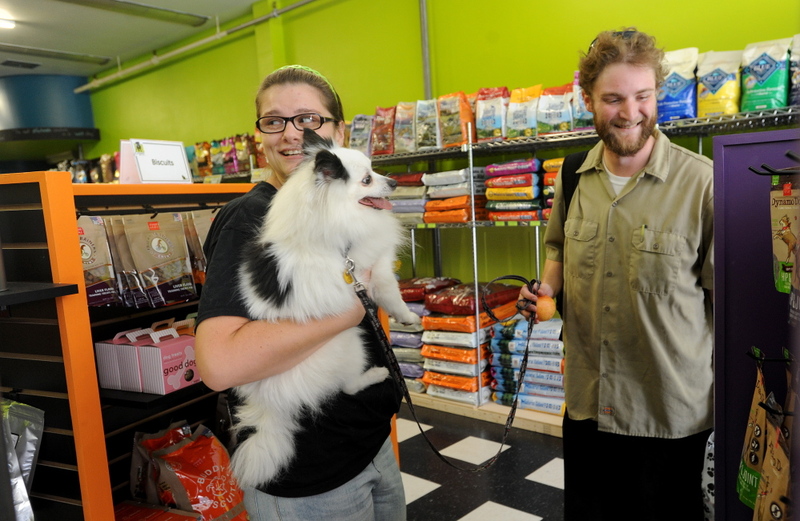 Neal said her other stores — in Rockland, Camden and Belfast — typically partner with local animal shelters for fundraising opportunities, something she’s committed to doing with the Waterville store. In the past, Neal said she’s partnered with local restaurants to host a “Pint for Paws” event, through which a dollar of every beer sold goes to a nearby shelter. “By being a part of a downtown and involved with the community and the different shelters and organizations around us — that’s who we are,” Neal said. Olsen said she and Neal began conversations in April, shortly after the Al Corey Music Center building was purchased by Will Guerrette for $55,000. The space inside Loyal Biscuit Co. has been transformed into a contrast of bright greens and oranges and purples with black floors and fixtures, while maintaining the unique architecture of the music center. A curved border throughout the store has been turned into a chalk board with some well-known pet quotes and two sound booths have been transformed into enclosed washing and grooming stations where people can take their dogs. One of the old Al Corey Music Center signs is being refurbished and framed for display, Neal said, as an homage to the Main Street locale.